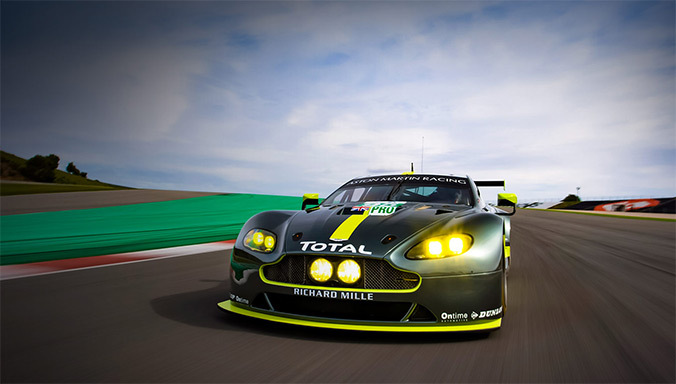 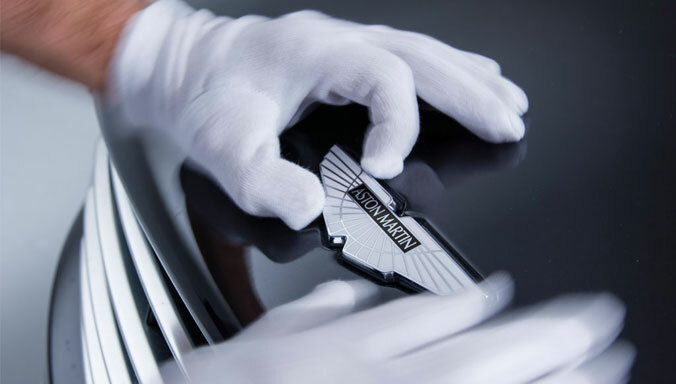 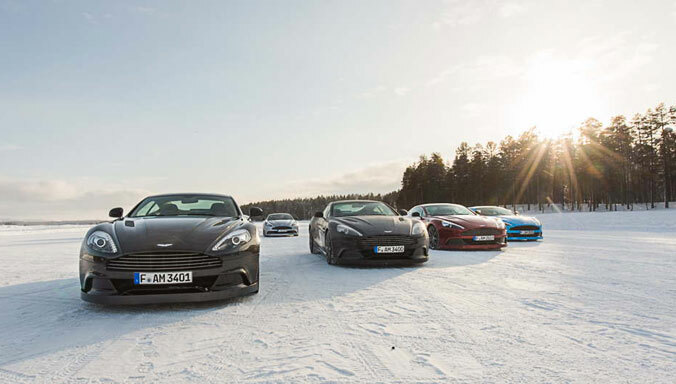 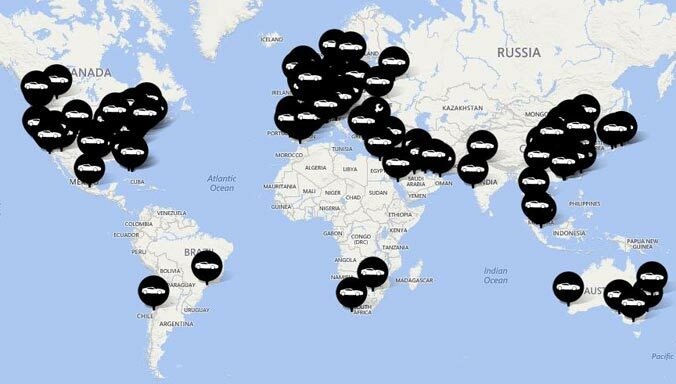 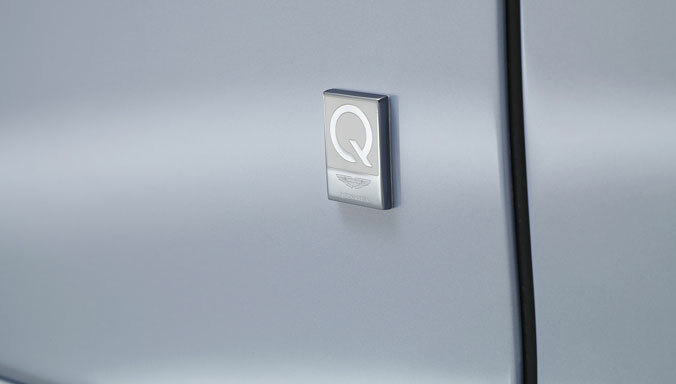 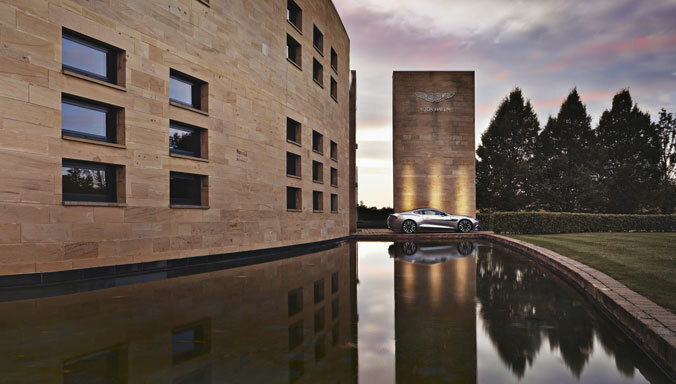 Thursday 15 February, Gaydon: A new Aston Martin online shop has opened its virtual doors at shop.astonmartin.com. 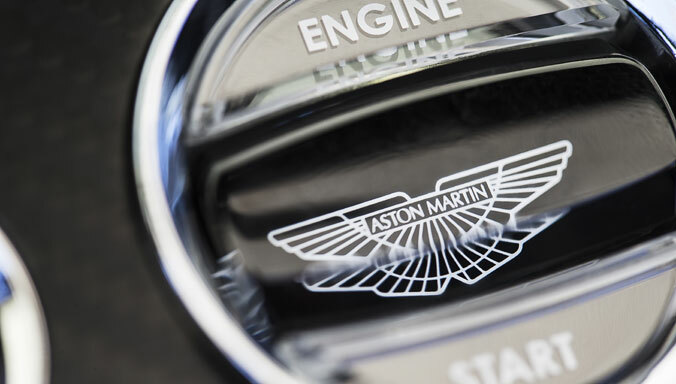 The new shop is the best destination to purchase anything from an Aston Martin print to clothing from our lifestyle collection. 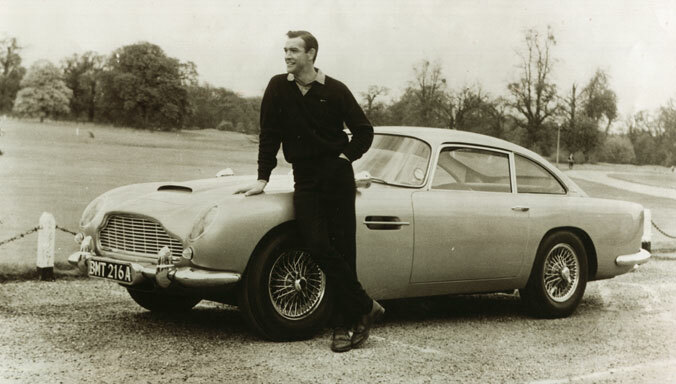 A wide selection of iPhone cases are available in the Lifestyle section. 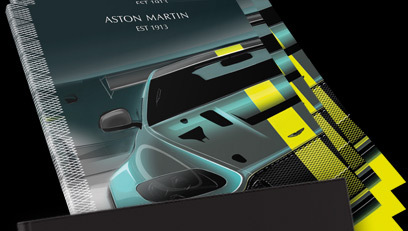 In addition to the ‘Le Mans’ phone case, a series of cases featuring artwork to celebrate the launch of Vantage across the world will be collectible. 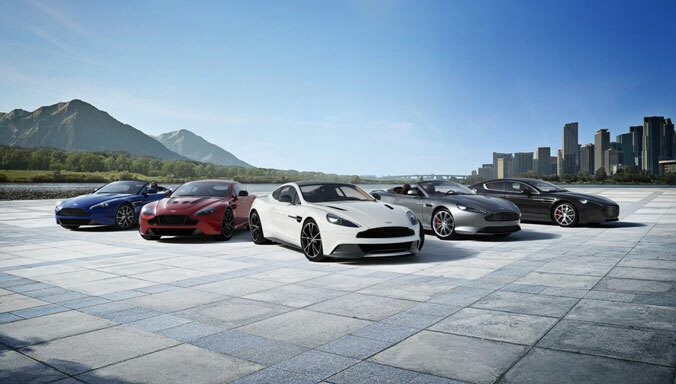 Also highly collectible is a set of beautiful scale models of the Aston Martin DB11 that have just arrived, along with models of the DB5 from the James Bond film ‘Skyfall’ and the DB10 from ‘Spectre’. 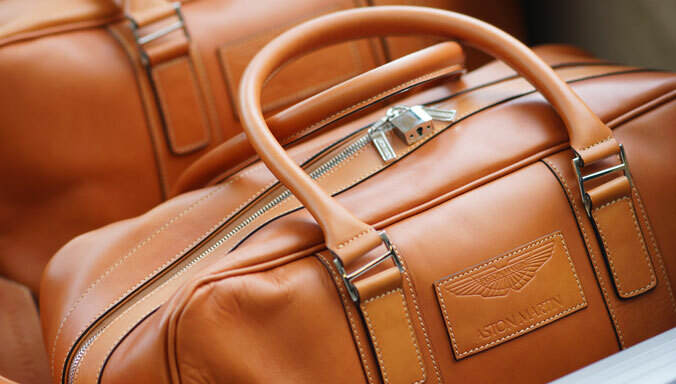 A brand new collection of bespoke luxury luggage, from wash bags, to briefcases and holdalls adorns the new website, which also serves as a portal to take Aston Martin owners to the accessories shop for their own model of Aston Martin.